Cracked Slab Foundations in Omaha, NE a Serious Problem? Most slab foundations, if built correctly, are built with rebar and cables which allow flexing over time as ground and weather conditions change. 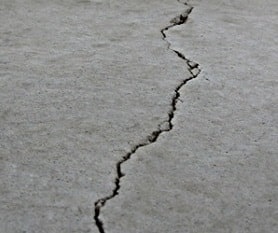 If you notice small cracks, these can most likely be attributed to soil expansion from excess water or a lack of water. Cracks caused by these slight movements in the concrete are usually not an indication of a bigger problem, such as slab separation. Most slab cracks are surface cracks, considered cosmetic and are often left untreated as the cost outweighs the result and benefits. Jerry's Waterproofing wants to make sure your foundation is strong and safe. If you are noticing wide, deep cracks in the floor of your basement (the concrete slab) and/or cracks that run through the walls and footings, this is much more serious because the structural integrity of your home can be affected. Once again, many factors contribute to a deeper, more severe crack and commonly stemming from inadequate construction methods including poor concrete quality, foundation settlement, foundation shifting, poor soil preparation, and excessive soil movement due to excessive soil expansion and/or contraction. If the cracks in your slab are 1/4" wide or larger, you need an inspection by a professional foundation expert like Jerry's Waterproofing and if there is an elevation difference in the crack, an inspection is strongly suggested for safety purposes, in addition to stability issues. Tracking crack activity can have a huge impact on the solution to the problem. If you are even slightly concerned about a crack, call us and we will send out a foundation repair professional to inspect the problem area. Cracks and other foundation defects can be harmful to your family's health and can grow into unexpected expenses, if left unrepaired. Fortunately, Jerry's Waterproofing has the right solutions for you. Helical Piers - These can be used to support and lift foundations that have started to settle and sink, causing cracks to appear in the slab. Steel Push Piers - Steel piers are another solution for cracked foundations, as they also raise foundations and give them the stability needed to prevent future crack formation. Plate Anchors - If your foundation cracks were caused by a shifting foundation, they can be closed using plate anchors, which install in the ground and pull foundation walls back into place. Helical Tiebacks - These work like helical piers turned on their sides to pull basement walls into position and close foundation cracks. 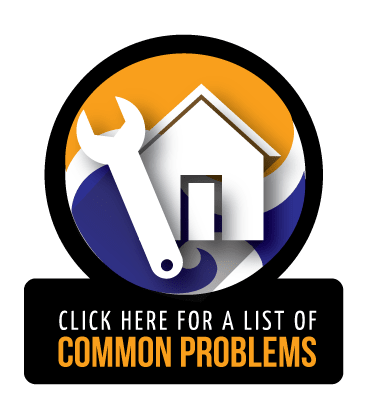 These solutions are all methods that Jerry's Waterproofing uses to fix the foundation slab cracks in your Iowa or Nebraska home. We also offer waterproofing services to keep your home dry despite any foundation cracks you might be dealing with. 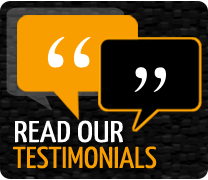 Call us today or send us an email to find out more or request a free estimate!